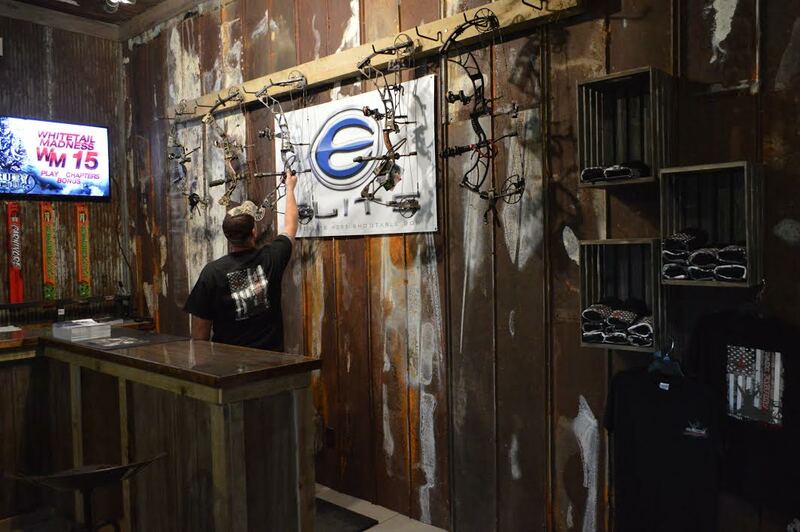 Rack Factory Archery is a full service pro shop serving the archer (bowhunter). Archery, to us, is not just a pastime or a way to make a living, it is our life! We are "ARCHERY ONLY"! This means that when you purchase archery equipment, have your bow serviced or take an archery lesson from us, you will be dealing with someone with first-hand experience on that subject. "Hunters that has been there, and done it". Here at Rack Factory Archery we believe that quality products, friendly service and hard work make for a successful business. We strive for these goals and, in doing so, create happy loyal customers. We believe that archery is a sport that anyone can enjoy. Feel free to ask our staff any questions you may have. We will be happy to help. At Rack Factory Archery we can custom tune your bow to shoot more accurately and safely. As Part of the tuning process a properly fit bow is the first step towards being a more efficient archer. Adjusting the draw length, draw weight, and peep sights of your bow allows shooting accuracy to improve. Using products that our pro staff has tested in the field with success, giving you more confidence so that when the moment of truth comes, your bow will perform flawlessly.